I hold my hand up. I am woefully inadequate on keeping up with blog posts. 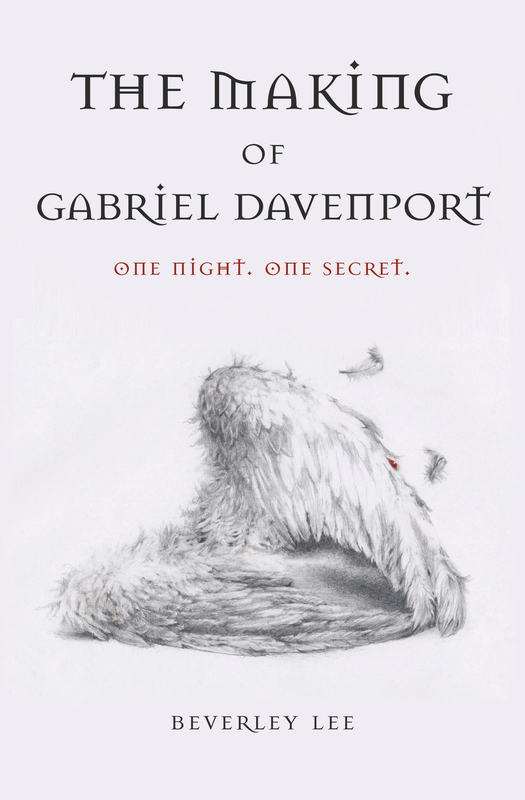 I could give you all the usual excuses, but the main one is that this past month I’ve been busy editing The Making of Gabriel Davenport, hopefully for the last time. I took all of my beta comments and added a hefty sprinkling of Find for weak words/phrases and filter words. Boy, that was an eye opener. I cleared nearly 1k in one weekend of 6+ hours of daily eyeball shaking editing . I use ‘that’ and ‘had’ far too much. And there were far too many ‘felt’, ‘could see’ and ‘heard’. Very easy words that flow from the fingers when writing but ones to catch and squash in a final draft. I hope it’s tighter for it. It better be. Between draft 5 and draft 6 my trusty laptop died. Insert screaming emoji. Luckily I had all my writing backed up (note to anyone reading, *always* back up each night, even sending to yourself in email works!) 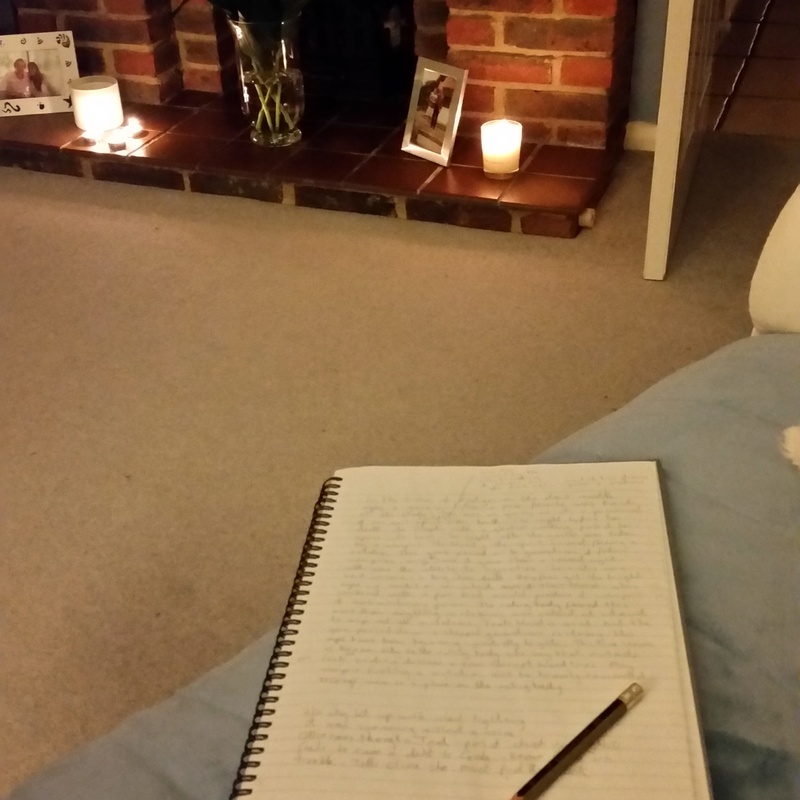 Of course the replacement took ten days to arrive instead of the quoted two to three, so back to pen and paper I went for notes and the synopsis. Reducing 80,000+ of story into two concise pages is hard, like bang your head on the desk hard. Writers are pure masochists. Another milestone I reached this week was the actual submitting of the first 15k to a publishing house. Do I think it’s what they are looking for? I can only hope but if I get a rejection I will try and try again. A no isn’t failure, it’s just another stepping stone. There will be more submissions very soon. Oh, by the way, I’m working on book 2 😉 Let’s go round again…. Woohoo so excited for you Beverley, sounds like brilliant progress and I hope you get replies soon and one of them is a yes! Are you only looking for traditional publishing submissions or going for indie publishing too? Are you thinking of self-publishing? Thanks for the cheering on, Aura, it’s much appreciated! My apologies for not commenting before now. I signed up to your blog & I do like to keep up. Like you, I blame the editing. Or, in my case, finishing draft zero of Book 2 & putting it away before I begin editing it. And then diving into Book 3. Either way – it’s the writing that gets in the way. Congratulations! You’ve clearly been working hard & taking feedback on board. I know what you mean about the ‘pesky’ words. I wrote a post on my own blog about it recently. Hi Carol! Thanks so much for the reply and your kind words. Real life has been nipping at my heels a *lot* this past month. I’m actually looking forward to autumn and some saner time!